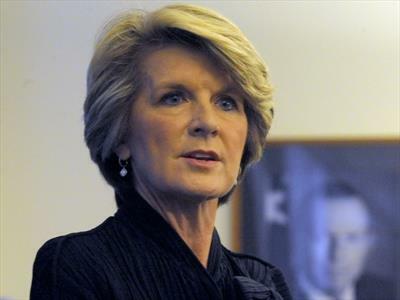 Foreign Minister Julie Bishop has given Indonesia assurances Australia will not spy on Jakarta anymore as she tries to repair the damage to bilateral ties. Protests have erupted in Jakarta as Prime Minister Tony Abbott responds to Indonesia's call to explain the tapping of the president's phone. 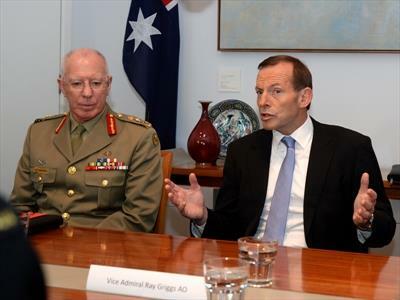 Protesters have warned Australians would be targeted unless Indonesia receives an apology over the phone tapping scandal. 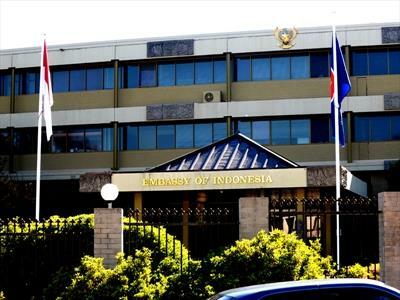 Australia has been accused of betraying Indonesia amid an outbreak in nationalist rhetoric in the wake of fresh spying allegations. 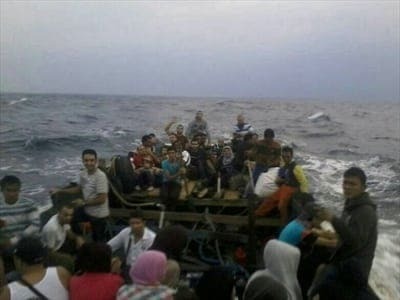 People smugglers in Indonesia have formed a “super syndicate” as Australia’s new resettlement policy sees demand for their services from asylum seekers plummet. 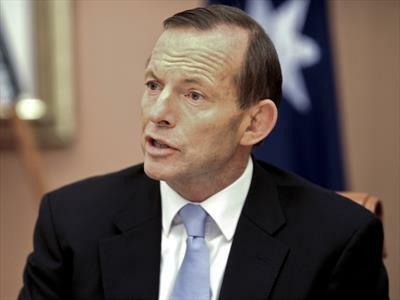 Prime Minister Tony Abbott seems to have toned down his tough talk on the asylum-seeker issue after meeting the Indonesian president. 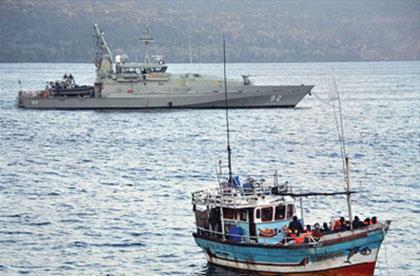 A strategy to stop asylum seeker boat arrivals is at the top of Tony Abbott’s to-do list for next week after his ministry is sworn in. 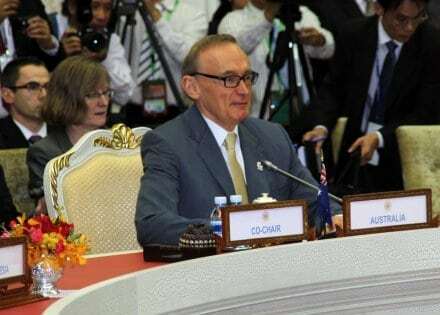 Foreign Minister Bob Carr has sharpened his attack on the Coalition's asylum seeker policy, warning a win by Tony Abbott at the next election will result in a dramatic unwinding in Australia's relations with Indonesia. 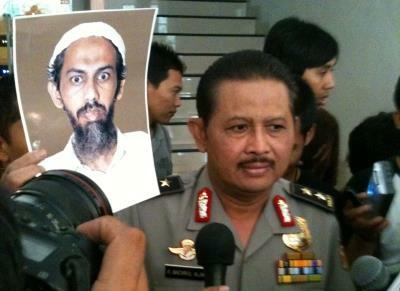 Authorities in Indonesia say Umar Patek will now face terrorism charges although not in relation to the deadly 2002 Bali bombings.